Established 1977 in Beavercreek, Ohio. 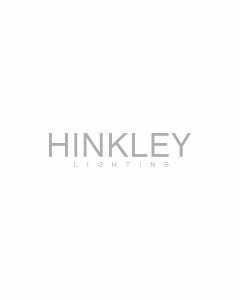 2018 marks our 41 first year selling quality lighting products. We specialize in Designer Merchandise. One of the largest lighting selections around. Bring us your house plans and put us to work.